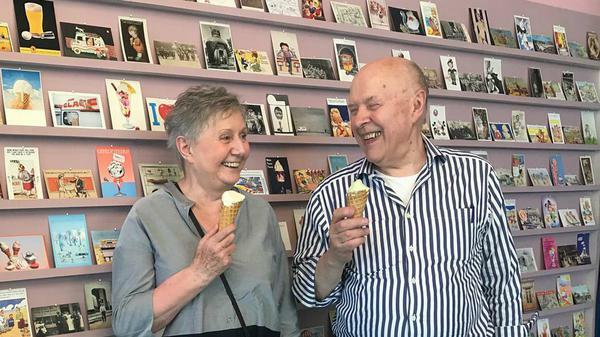 No matter how much you think you love ice cream, you do not love it as much as Caroline and Robin Weir. The British couple have more than fourteen thousand items of ice cream paraphernalia, including moulds, scoops and machines, some more than two hundred years old. 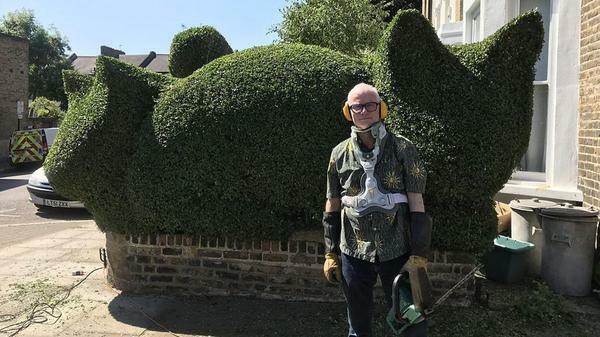 Architect Tim Bushe is quite literally carving out a niche for himself by cutting the privet hedges that surround local gardens into giant animal shapes - and making a big impact on his neighbourhood. How the rapper 50 Cent found himself with an unexpected windfall of $7.5 million. From 'The Newsroom', Jan 25 2018. Live interview about the first operation of this kind, after years of research by a hospital in Baltimore, USA, to help veterans with this untold effect of war. Hundreds of US soldiers lost all or part of their genitalia in IED explosions in the Iraq and Afghanistan conflicts. April 2018. The IAAF sets out new rules for hyperandrogenous female athletes. Women like Caster Semenya will have to take drugs to lower their hormones, change their distance or compete with men. April 2018. 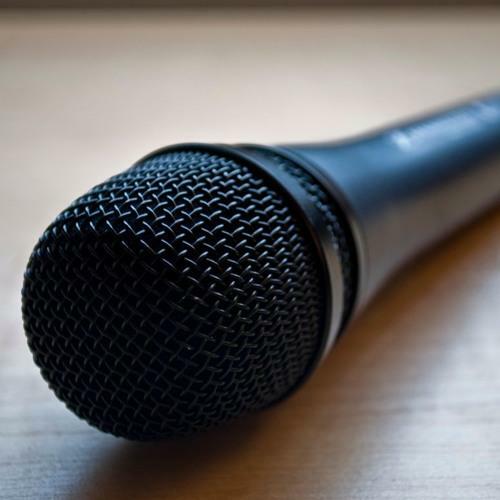 BBC 5 Live: Could these graduates solve Britain's prison crisis? 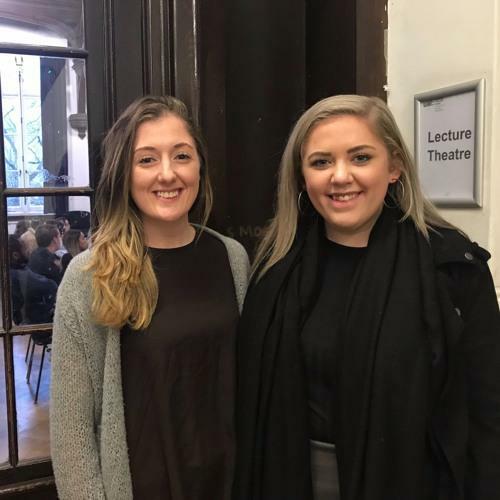 Overcrowding, self harm, record levels of attacks on staff. Could bright young graduates be the fresh blood needed to solve the problems plaguing Britain's jails? Lady Doritos: Less flavour, less crunch? The CEO of the company that makes Doritos has sparked anger by suggesting that women want to eat a different style of crisps to men.